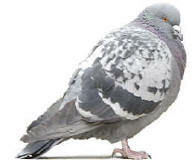 As my Grandmother use to say " Close the door, your letting in the fly's"
That is just as true today with pigeons and other types of birds in warehouses. 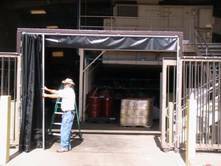 If you have a large door or warehouse door that allows easy access to the birds coming and going "Close the door"
These heavy duty, light weight doors can be closed with one hand and are vented to allow the air to flow through them. 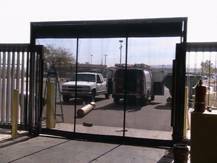 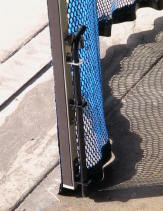 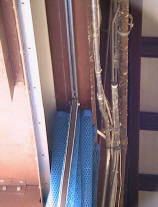 We have many different types of door screens for all sorts of bird control and exclusion needs. 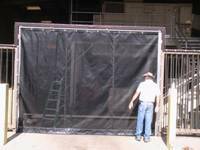 Call today to see how we can help get the birds out of your warehouse and keep them out.